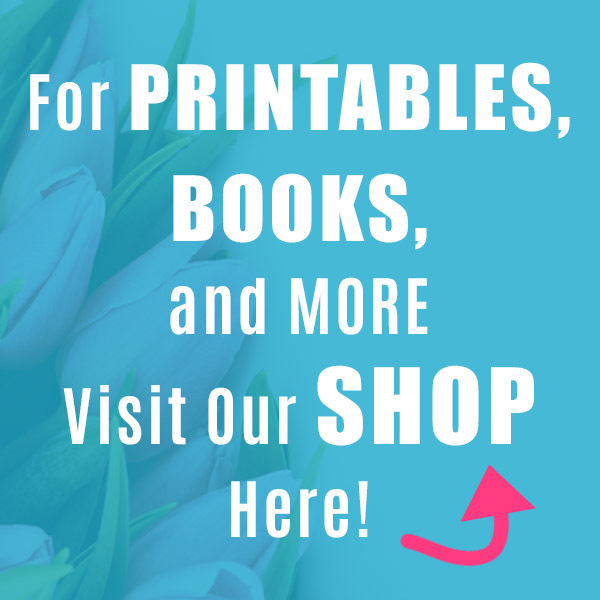 Do you love the scents of spring? I know I do! All the blooming flowers smell so lovely, especially after a fresh spring shower! I wanted to smell like the spring scents I love, but I’m currently trying to avoid the chemicals and additives in many commercial perfumes. 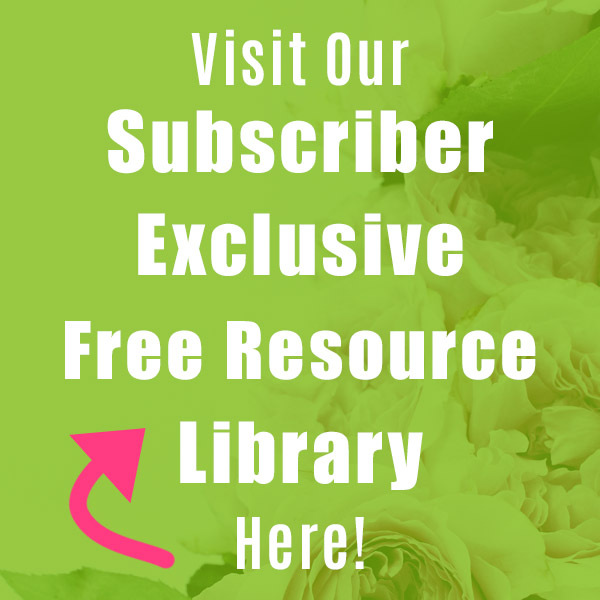 So I had to find out how to make my own perfume, using essential oils. 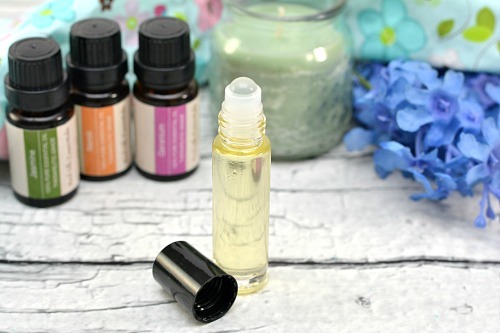 In the end, I created this wonderful smelling Spring Flower Garden DIY Essential Oil Roller! The sources of the Jasmine and Geranium essential oils are easy to guess, but did you know that there’s no Neroli plant? Neroli essential oil actually comes from the blossoms of the bitter orange tree. It’s named Neroli because the princess of Nerola, Italy introduced it to the world as a perfume fragrance back in the 17th century. 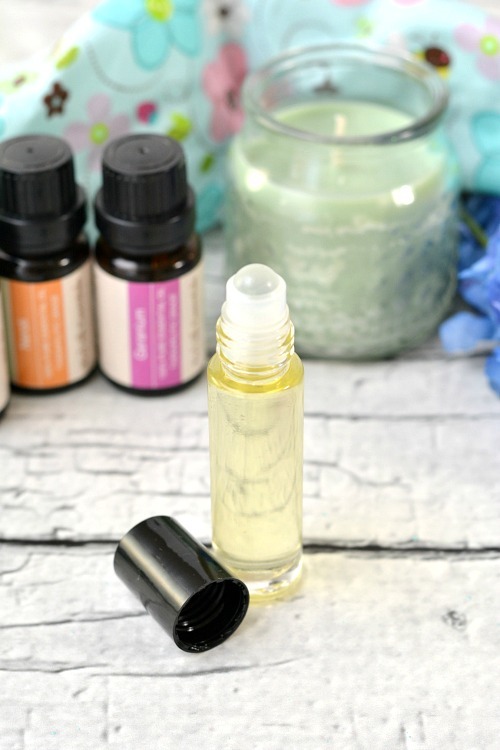 It’s been a popular perfume oil ever since, and it works great in this homemade roll on perfume blend! As with all topically applied essential oil DIYs, I recommend testing this rollerball perfume on a small, inconspicuous area of skin first. That way if you have an allergic skin reaction, it won’t be a major issue. Of course, if you’re allergic to any of the flowers that these essential oils come from, don’t use those oils. 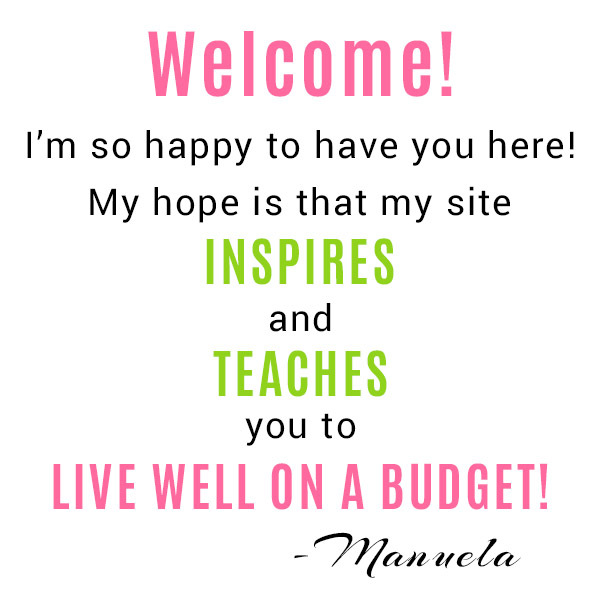 I’m sure you can create a similarly wonderful blend with other floral oils instead! 1. 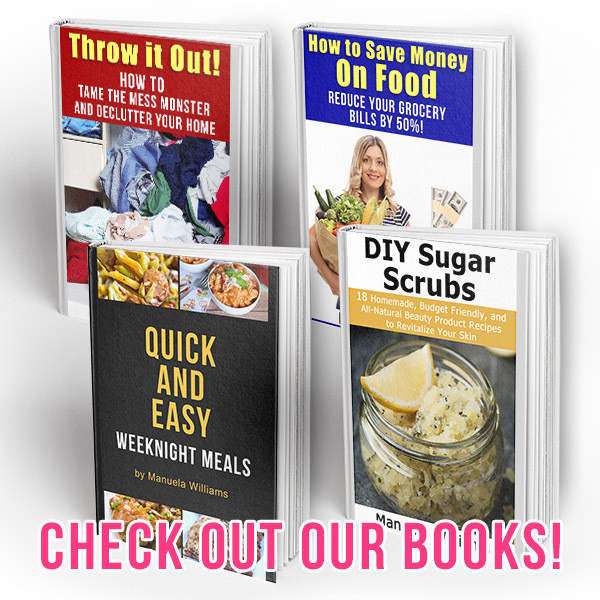 Add 1 tablespoon of fractionated coconut oil into a measuring cup that has a spout for pouring. 2. 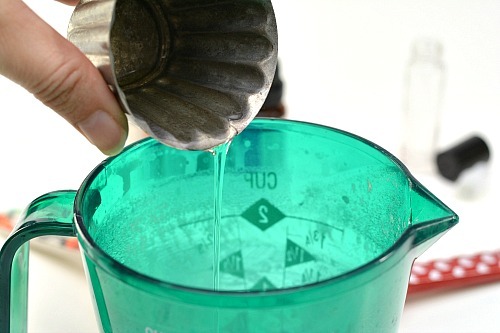 Pour 2 teaspoons of sweet almond oil into the measuring cup. 3. Mix in 20 drops of Jasmine essential oil. 4. Add in 15 drops of Neroli essential oil. 5. Put in 10 drops of Geranium essential oil, and stir well. 6. 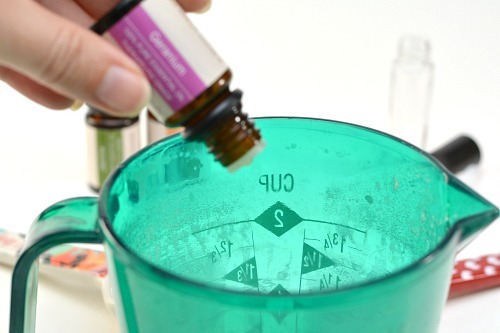 Pour the essential oil mixture into a 10 mL. glass essential oil bottle, leaving just a tad of space at the top. 7. Snap a roller ball top on the glass bottle. Then you’re done! 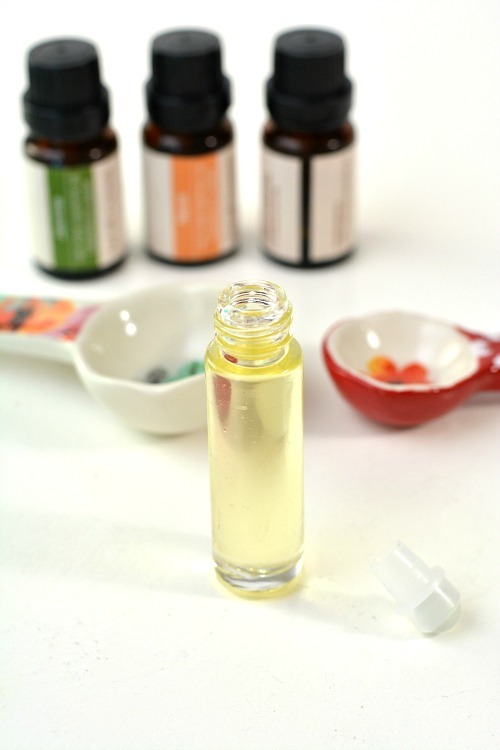 You’ve created your own DIY rollerball perfume with a lovely floral scent! Roll your flower garden DIY essential oil roller onto your wrists, temples, or behind your ears. Then enjoy the lovely scent! 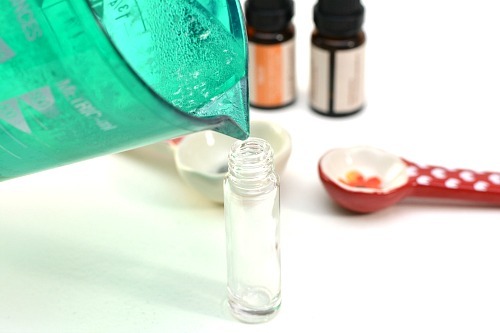 Have you ever tried making your own perfume? What scent did you create?